A successful trial has given rise to a potential new delivery system for Viagra. An online pharmacy in the UK is planning to deliver the popular erectile dysfunction medication by drone. However, pharmacists question whether the unmanned delivery is best for patient safety. 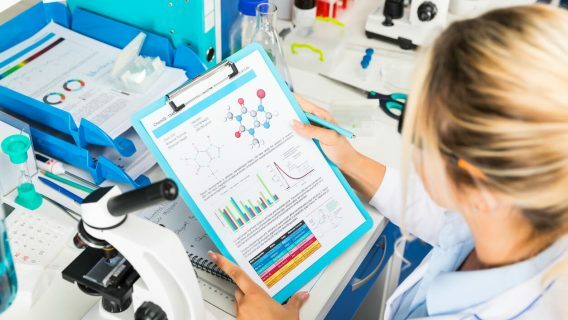 MedExpress recently tested the drone-based delivery method on emergency contraceptive and was “very pleased with how the trial went.” The so-called morning after pill was successfully delivered in Kent, England, under controlled conditions. D’Souza told UK media that the deliveries would be especially useful for people living in remote areas who may be unable to visit a pharmacy often. Whether MedExpress will get regulatory approval for its drone delivery remains up in the air. Pharmacists have expressed concerns about drone-based delivery of medications. 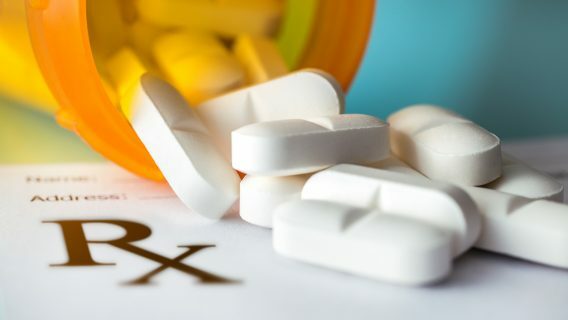 “It needs to be safe for individuals who are accessing those medicines to make sure they get the right one,” pharmacist Neal Patel told UK news company The Sun. Medical professionals stress the importance of Viagra users knowing how the drug works and its potential side effects. “In our view it is better for people to access a local community pharmacy and have a face-to-face conversation with a pharmacist where they can get proper advice,” Patel said. 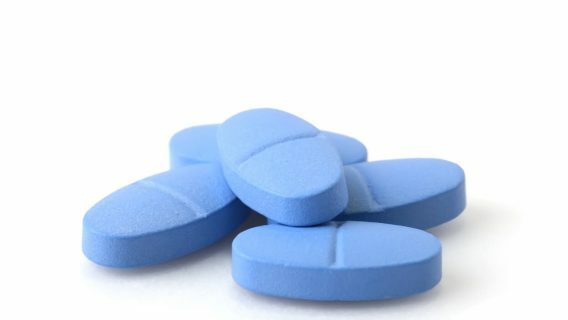 Commonly referred to as “the little blue pill,” Viagra (sildenafil) can help a man with erectile dysfunction get and keep an erection when sexually aroused or stimulated. Although there is an upside to the drug, Viagra can also cause serious side effects. 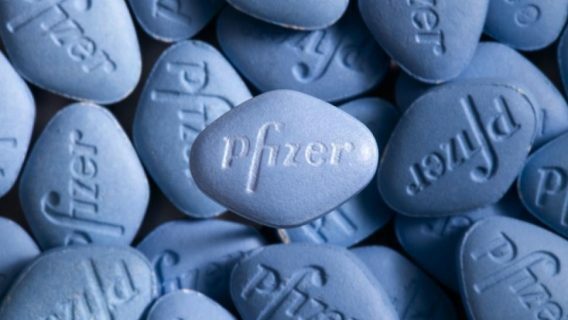 Viagra’s manufacturer, Pfizer, estimates doctors have prescribed the drug to more than 35 million men across the globe. Many users have sued Pfizer alleging Viagra caused complications, including melanoma, heart attack, vision loss and stroke. 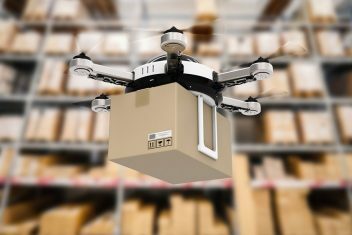 Potential for Drone-Based Delivery in U.S.
MedExpress may find some competition in Amazon, which has been developing its own drone-based delivery system, Prime Air. Although the online retailer is not currently in the pharmacy business, CNBC reported that Amazon discusses the opportunity annually. Amazon reportedly began hiring for its “professional health care program” and recently started selling medical supplies and equipment in the U.S.
Amazon Prime Air is meant to deliver packages up to 5 pounds in 30 minutes or less using small drones.